While studying piano under Reine Gianoli and Aldo Ciccolini and piano accompaniment under Anne Grappotte and Henriette Puig-Roget, he graduated CNSMDP in the fields of: specialized solfege, harmony, counterpoint, fugue, analysis, orchestration, harpsichord and chamber music. 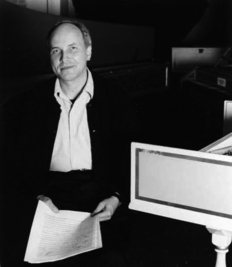 Interested in pedagogy, he started developing teaching methods with support of the French Ministry of Culture and became head of the Municipal Conservatoire of Music in Montrouge. Living and working in Japan, he is publishing scores and methods (Ongaku No Tomo, Zen-on and Fontec) , CDs/DVDs (ALM Records) and pedagogical research. He is a regular member of the jury at various musical competitions, and is the creator and head of the Ensemble Muromachi since 2007. 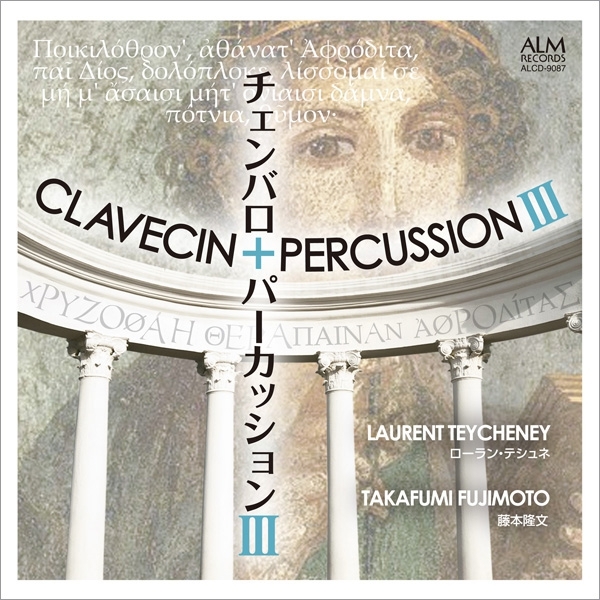 Two of his CDs called «Clavecin + Japon I» and «Clavecin + Harpe II» appeared on ALM Records. His research about solfege, called «solfege: what is the method for tomorrow?» was published in the journal of Tokyo University of the Arts. 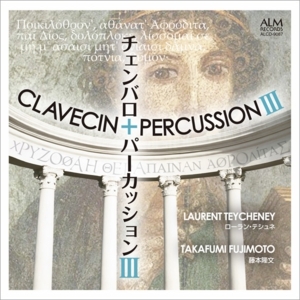 Laurent Teycheney is Professor at Tokyo Geidai, lecturer at Toho Gakuen and Showa Ongaku Daigaku. Graduated from Tokyo Ongaku Daigaku, Takafumi Fujimoto got the second prize in Geneva International Music Competition, in the Japan Wind and Percussion Competition and in the International Percussion Competition Luxembourg as a member of a percussion quartet SHUN-KA-SHU-TOH. He is the principal timpanist in Kanagawa Philharmonic Orchestra and is associate professor at Tokyo Geidai and lecturer at Tokyo Ongaku Daigaku. 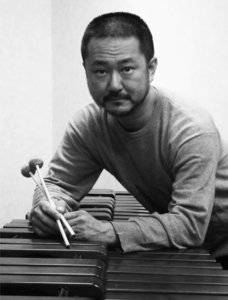 Besides teaching, he is playing actively as a percussionist, premiering many percussion works in Japan and abroad, taking part in groups like ‘Inomata Takeshi & Separation’, ‘Takada Hiroko & Fujimoto Takafumi Duo’, and also performing as a jazz-vibraphonist.